Welcome to F1Minute, it’s the 13th August 2008. In other Renault-related news, their engine partners Mecachrome have blamed the engine freeze in Formula 1 as part of their financial problems. The company is much less involved with the engines now, and attributes it’s recent quarter losses of $17.5 million to delays in the aerospace industry but also the homologation regulations. 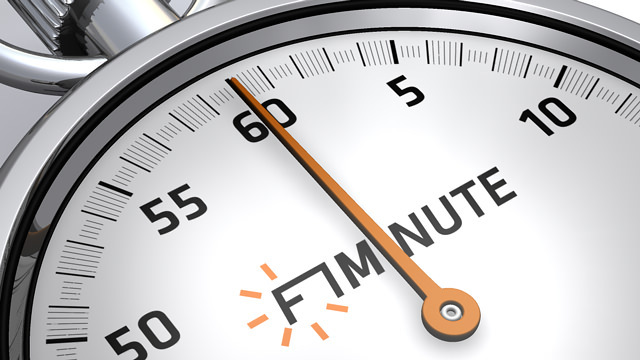 That’s it for today, please join me again tomorrow for another F1Minute.